Sara is a member of the Sarasota Association of Realtors and proudly sits on the foundation board at the Boys and Girls Club of Sarasota. In her free time, Sara, enjoys playing tennis, boating and spending time with her husband and two young daughters. Sara and her family reside on beautiful Siesta Key. Couldn’t have been better. Sara was s true professional and went that proverbial extra mile to help us. She introduced us to places we could shop for what we needed and even drove us there. Best of all, I don’t consider her my real estate agent, I consider her my friend. I’ll start by saying Sara was an awesome agent! We we’re moving from Texas so having someone we could trust on the ground here was important. She supplied us with consistently updated lists of homes to review as our price range fluctuated up and down! When we had the chance to come for a visit to view homes – we saw several good homes, but the first one we saw we ended up putting an offer in that afternoon. Before we left for Texas the next week we had a contract signed. From that point forward Sara continued to be there for us as we were out of state packing to meet with inspectors, to review repairs and any other items that popped up along the way! Sara is responsive, respectful, fun and has great taste in homes! We couldn’t have had a better experience and would certainly recommend her for any family and friends moving to the Sarasota area! Very good, sold my home in 6 days, was very helpful, in all aspects of the sale, and went above and want I would have expected. 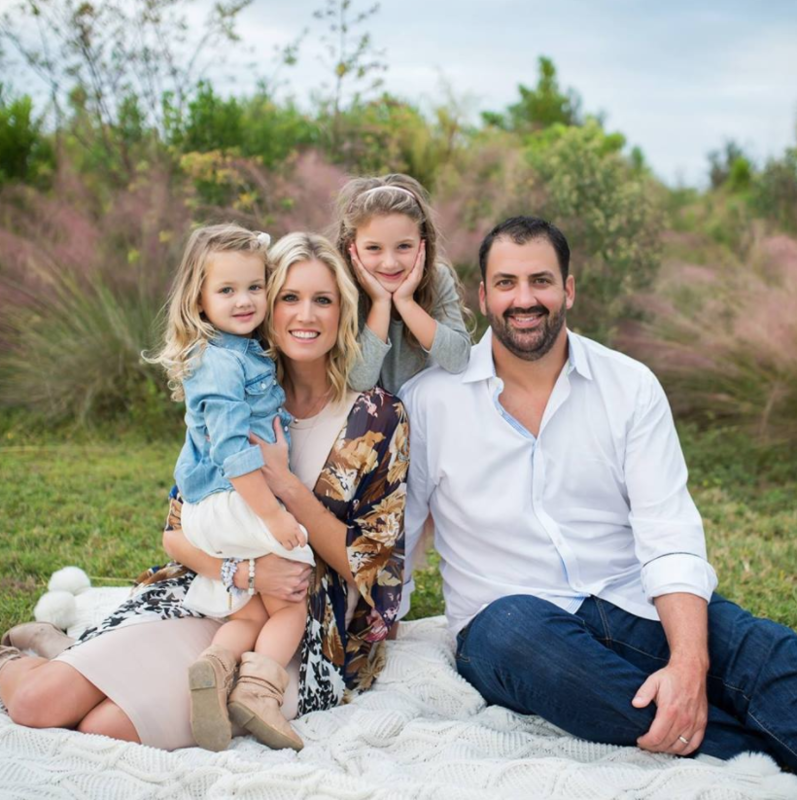 As someone who was born and raised in Sarasota, Sara knows the intricacies of the neighborhoods, the best restaurants, events for various ages and preferences, top schools, and more. She has seen the transformation of sarasota and has a unique, native view on what is established and what is up-and-coming in the Suncoast area. With conflicting data and endless sources of home-buying information, it is critical to have a real estate agent who looks out for your best interest, and that of your family. Sara’s ethical practices in business instill trust in her clients, allowing for the most beneficial relationship for both Sara and her clients. To Sara, the transaction is not the end of the real estate relationship. She becomes friends with many of her clients and values the personal elements that are involved with real estate transactions. The majority of Sara’s clients are referrals from other clients and associates, which speaks to Sara’s dedication to her clients’ happiness.